Are you ready to Awaken to Love? 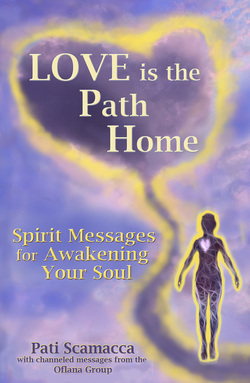 In this high vibrational book of spiritual messages, you will be reminded of who you are as spirit. A powerful tool and effective tool of enlightenment, it is imbued energetically to awaken your capacity to experience yourself as an integral part of a loving universe. Order Soft Cover or Download eBook﻿ now!